As the temperatures drop, the home becomes a gathering place. We trim our trees and string our houses up with lights, but it is important that we stop to consider any potential safety hazards to keep this holiday season merry. When celebrating this year, a few precautions will protect your wintertime joy. The Holiday Tree: When you are choosing the centerpiece for your holiday décor, consider getting an artificial, fire-resistant version. If you love that fresh-cut smell, make sure the tree you choose is just that. Freshly cut trees, when kept well watered, minimize the fire hazard of having a large piece of lumber indoors. Strings of Lights: Never string more than three consecutive strands together. Check your strands for frayed wires or broken bulbs, and if you need to purchase new lights consider energy-efficient, cooler-running LED bulbs. Candles in the Window: Consider switching out hazardous candles for battery-operated versions. In The Kitchen: Keep a close eye on your oven and stovetop. With holiday roasts and treats often requiring higher cooking temperatures and longer cooking times, it is important to cook mindfully. 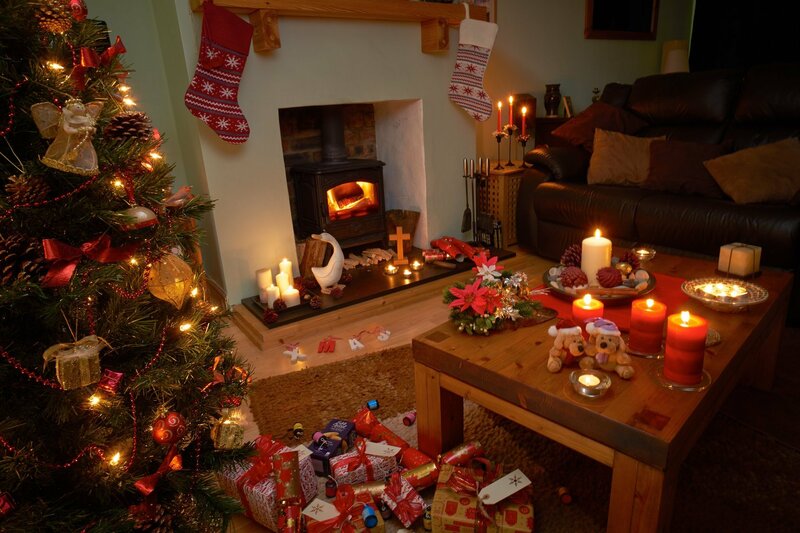 Contact Pierce Insurance Group to get the protection you need this holiday season. Serving Collin County and beyond in Texas, we specialize in creating a positive experience for our customers and look forward to connecting with you!